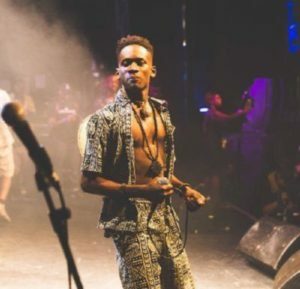 Mr Eazi Announces Date For His Album Release – Nigerian singer Mr Eazi is gearing up the release of his second mixtape in a few weeks. The Banku Music boss, had earlier announced he would be dropping an album this year. All things are set as he hopes to bring the volume 2 of the ‘Life Is Eaz’ mixtape series. According to the singer ‘Life Is Eazi Vol 1 – Lagos To London’ will be released in October. So far Mr Eazi has released songs like ‘Property’, ‘Overload’, & ‘London Town’ believed to be off the upcoming mixtape.